Pol Roger Brut Vintage 2009 depending on availability. Intense gold with persistent fine mousse. The nose opens with floral rose notes and warms to toasted brioche. The mouth is full and fresh with spicy floral notes (wallflower or nasturtium) underpinned with candied yellow fruit. The finish is long and dry. This is a classy mid-term vintage from Pol Roger that will continue to improve for at least 5 years in bottle and in magnum for 10-12 years. Typically this has the power to match fine dining and would work well with lobster or other crustaceans as well as rich or pungent or spicy dishes. 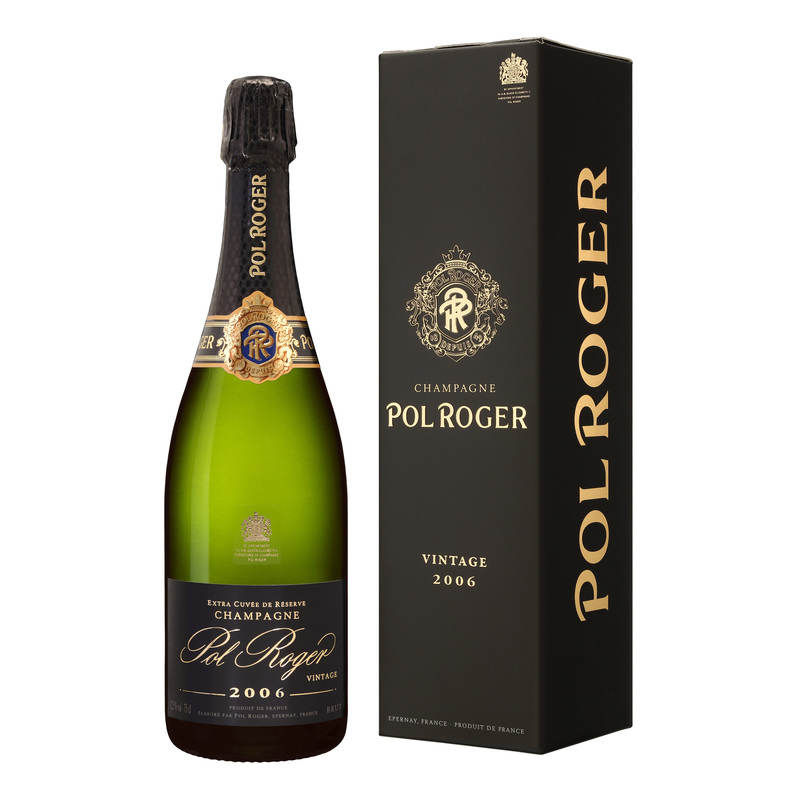 Sending a bottle Pol Roger Champagne makes any gift feel special.